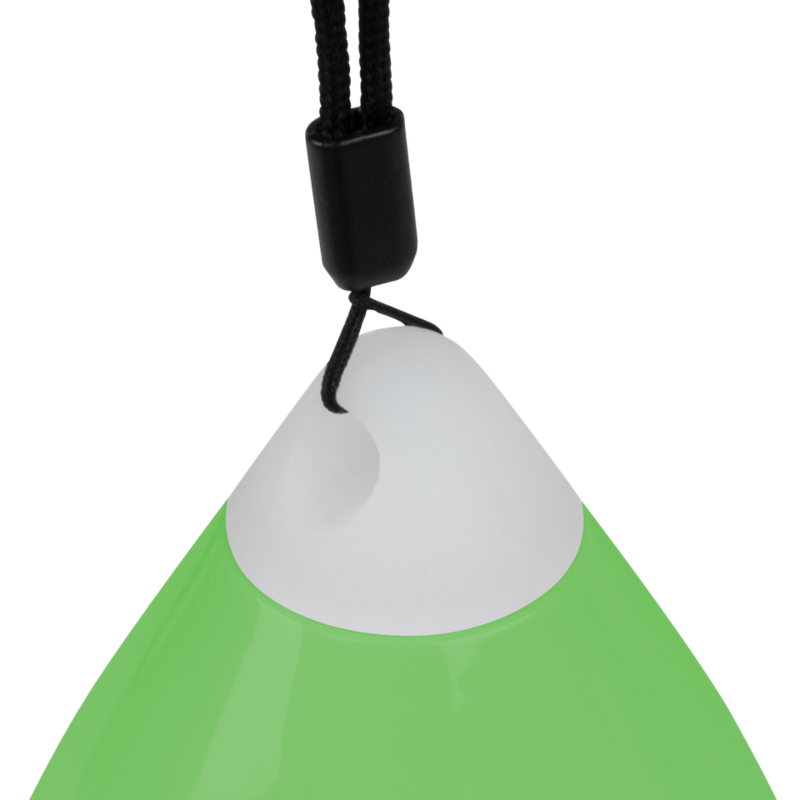 No pun intended, but it’s making a splash already! 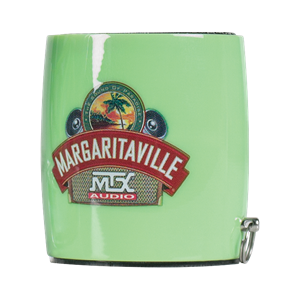 It’s the NEW MTX Margaritaville Sound Splash Bluetooth speaker! 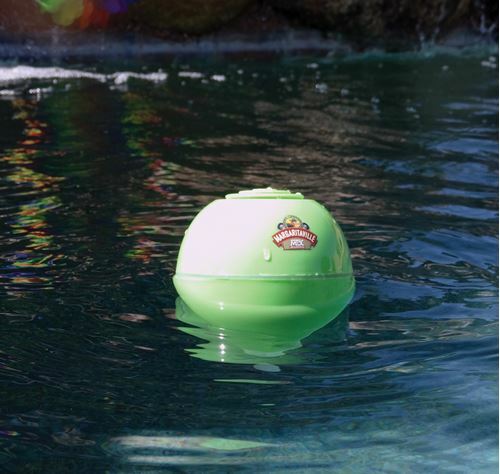 Take the sound of paradise with you into your pool, spa or shower! It’s a totally waterproof pool party speaker & lightshow. 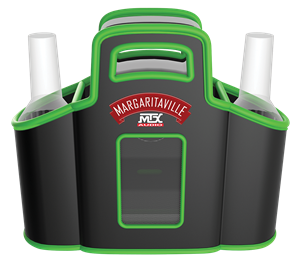 You can use the built-in FM radio or even better, stream Radio Margaritaville via Bluetooth right from your smart device or phone! 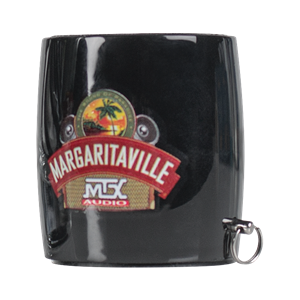 The awesome sound from the speaker combined with the multi colored LEDs flashing to the music put the party right where you want it. You can throw it in your pool or tub as it floats with the speaker upwards or even hang it in your shower! 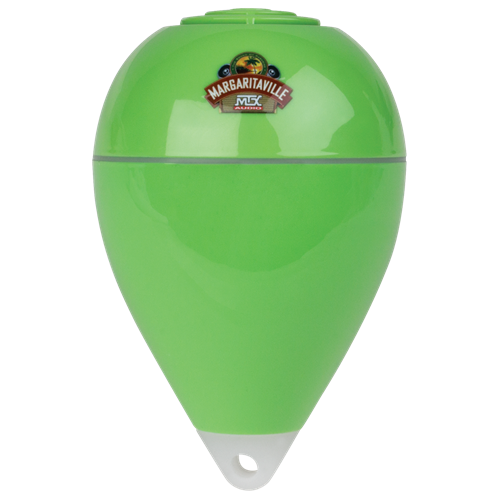 Take the speaker with you wherever you may go! Dimensions 3.8" x 3.8" x 5.91"